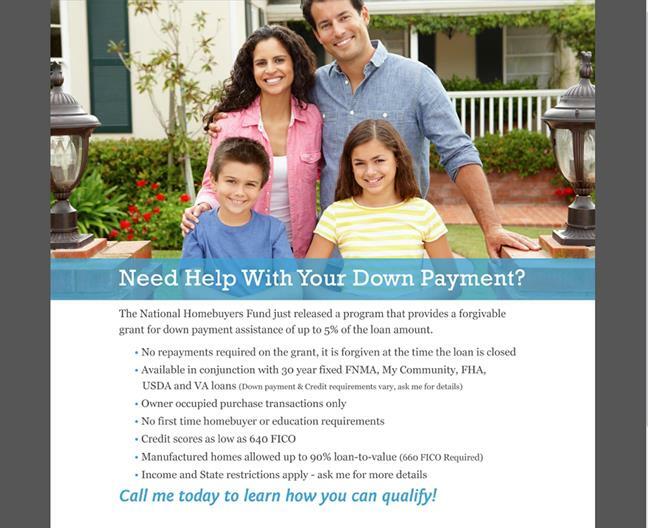 If you would like to read more about obtaining Downpayment Assistance to buy a home as a medical or dental professional, as a self employed person, or if you just need some additional funds for downpayment, I suggest you hop over to: www.DownpaymentForBuyers.com and read the brief details! Short on cash to be able to buy a home in Seattle NOW? Then this is for you…. ← How Much Do You Need to Earn to Buy A Home?